This website is for Anyone and Everyone who wants to share their hackerspace stories and questions with the global hackerspaces community. Have some free time? Help with the Hackerspace Census 2019 and find out if your local hackerspaces listed here are still active! Communicate with Hackerspaces from all over the world! 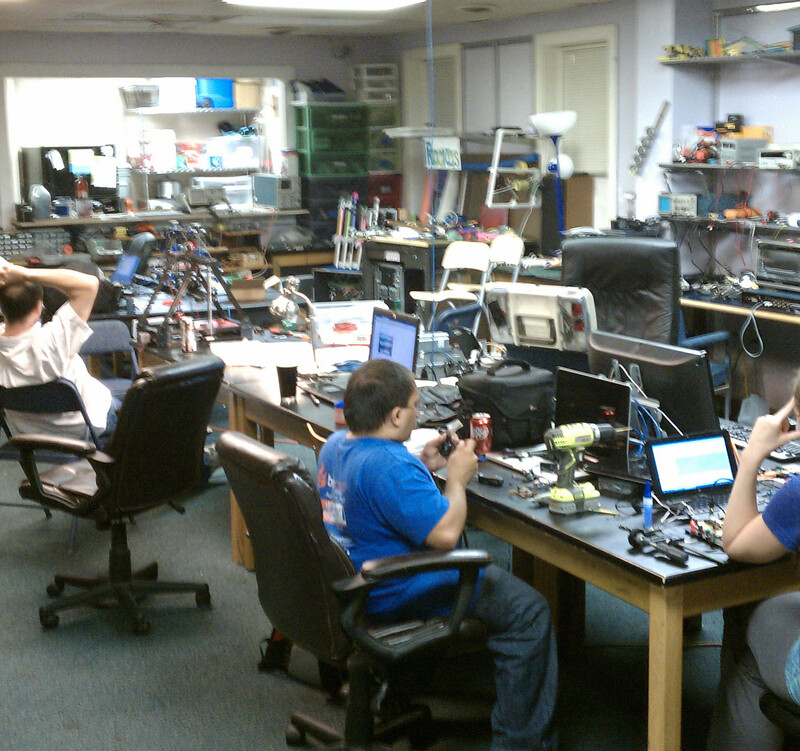 Theory - What is a hackerspace? 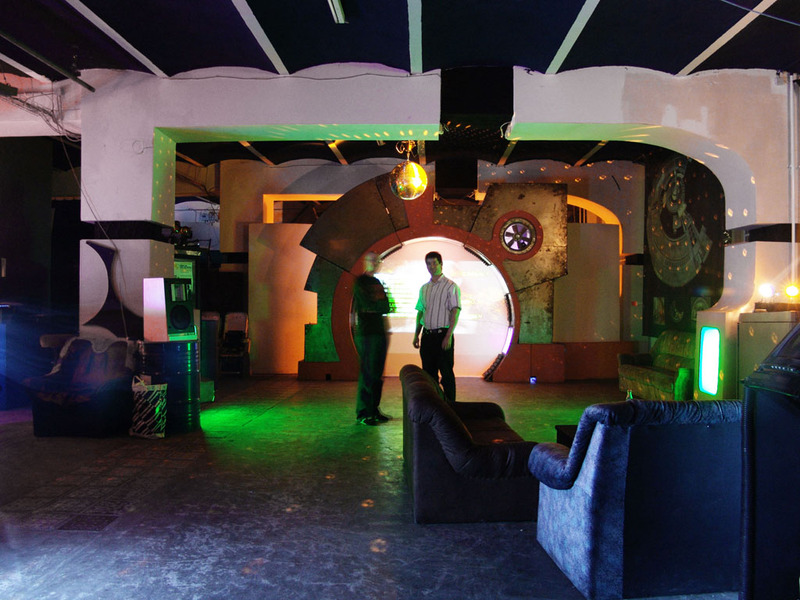 What should a hackerspace be? Find and collaborate on hacker projects. Find or start a Hackerspace near you! Find other hackers in your area. The Hackerspaces Blog showcases interesting projects and events around the world. Share links on Hackerspaces Reddit. This page was last modified on 3 January 2019, at 20:21. This page has been accessed 2,900,611 times.